Don't worry, I haven't read The 5th Wave either. I got a copy at BEA last year but it's been sitting on my bookshelf ever since. I hope Santa gifts you with one or more books this year! 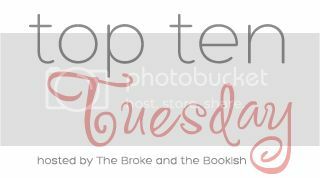 I've read 8 of 10 books on your list! Those are great books you are wishing for! Nice pick! OOoh awesome list! I LOVED Through the Zombie Glass! 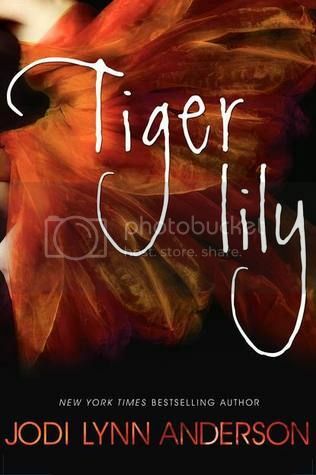 Tiger Lily was amazing! Obsidian is the perfect read for book bloggers! ;) And I still need to read The 5th Wave myself. I've had it for awhile now but still haven't had a chance to crack it open! I liked the Perfect Chemistry series though I now prefer Katie McGarry's Pushing the Limit series. 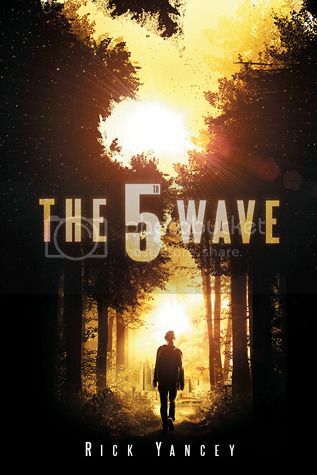 I still haven't read The 5th Wave so you're definitely not alone in that. I am curious about Through the Zombie Glass too. I saw it at my library and thought it was the first book in the series so I was disappointed to find out it was the sequel. I hope you enjoy it! I loved Obsidian- So Good! Great list! 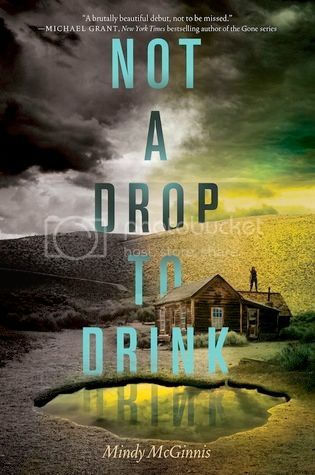 I follow someone who uses an "Obsidian" button on her Teaser Tuesday posts, and every time I see it I'm like, "I should really read that book!" :) I was a big fan of Roswell, and the plot sounds kinda similar. Need to pick it up one of these days! I love Obsidian and the rest of this series. Also have my eye on Partials for awhile now.